We provide the most intuitive platform for reviewing, annotating, and managing deposition transcripts. 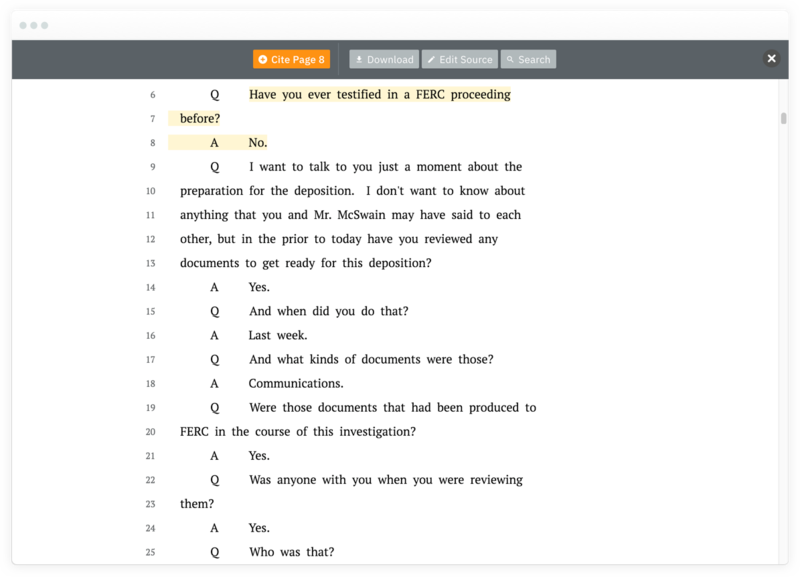 An intuitive and readable transcript viewer. 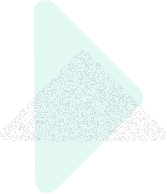 Review your depositions in a clean interface that helps you pull everything you'll later need from each transcript the first time you review it. Simply highlight the text to create annotations and facts as you go. Citations to a deposition must be accurate to be useful. 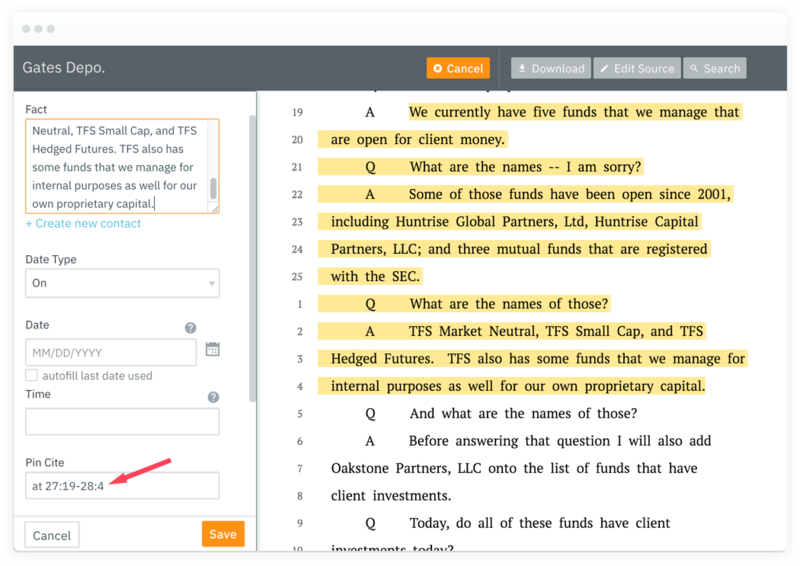 CaseFleet automatically recognizes the page and line numbers of the text you highlight and generates Bluebook-correct citations for each fact you create. To learn more about CaseFleet's deposition review capabilities, schedule a demo today.